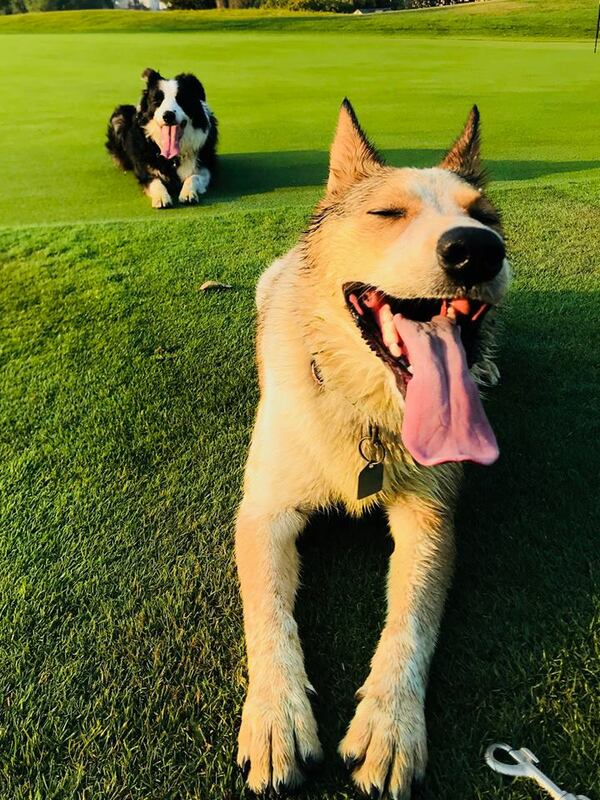 Your dog must pay a $5 green fee. 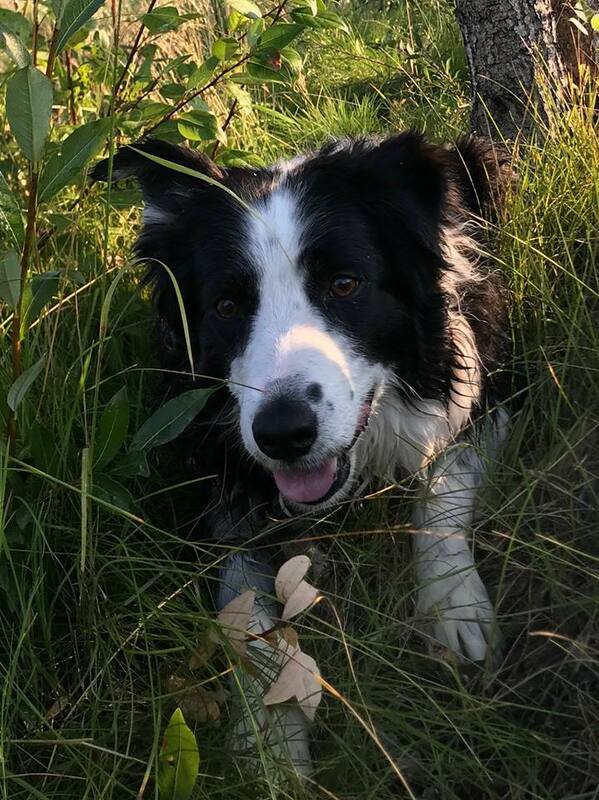 The fee we charge is not for profit: all money received goes directly to the support of the Cochrane and Area Humane Society, our chosen charity! 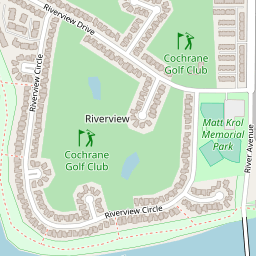 After your round, your pet is more than welcome to Killarney’s patio on the hitching post. 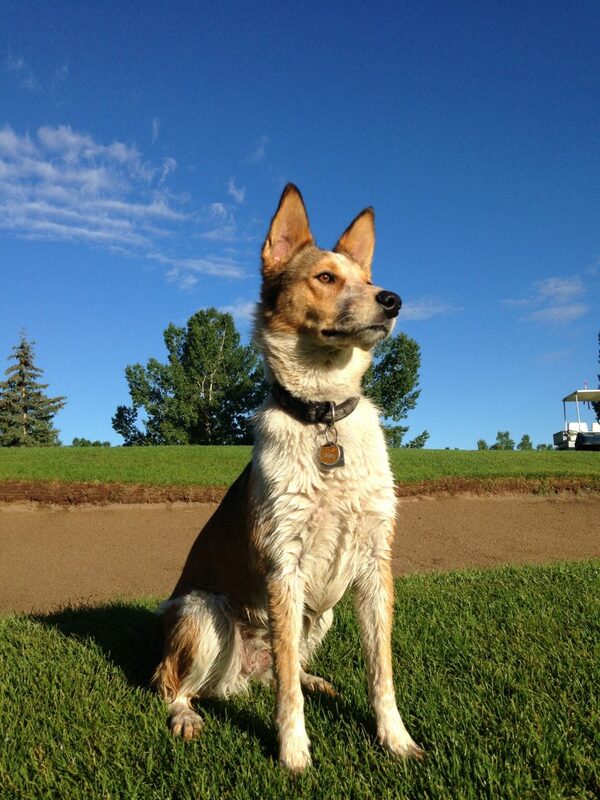 Your pooch also wants to listen to your golf stories! Tinkle time…. please stay off the tees, greens and fairways. There is lots of rough and other areas out there. If the rules, policies and expected behaviour of your pet is not met to our expectations, you and your pet will be asked to leave the premises. All team members will have the authority to monitor the behaviour and execute the above dismissal.